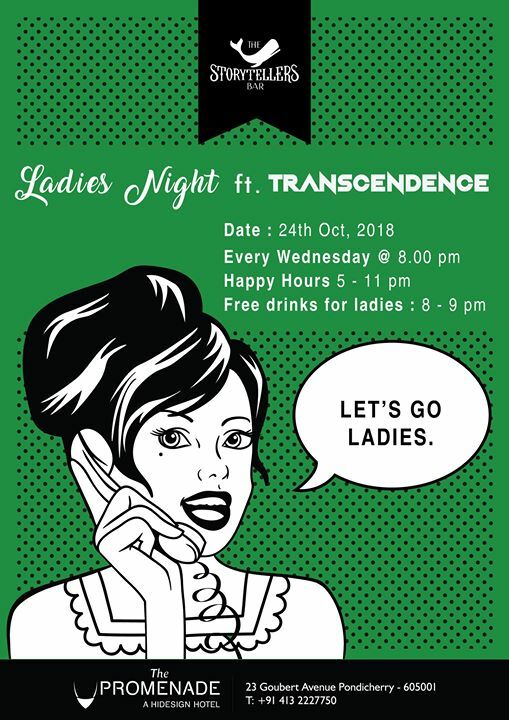 This Wednesday we have Transcendence behind the decks bringing you some fresh tunez at The Storytellers' Bar. About: Transcendence was raised in the jungle of South India. There - He learned the ancient art of mixology from the wise spirits of the forest, preparing him for a world filled with people ready to get down! Yea verily the club did rock with groovy dance-floor gems and the people were happy.